If you are from USA, the cupcakes should be in your suite once you log in. 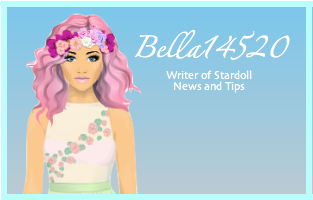 Paste www.stardoll.com into the proxy url bar. Log into your account and once the page has loaded log out and close the proxy. The cupcakes should be in a Cupcake Diaries bag in your suite.